Not so long ago words “slot machine” have been associated in most people’s minds with classical “One-armed bandits”, which required a coin and then pulling a lever again and again to win. Nowadays there are new technologies applied while developing slot machines, clearer game rules, and game reels have been remade in order to give the player more chances of winning. Traditional “one-armed bandits” and fruit machines have three reels and one winning line – it’s the central line, where you need to combine symbols in order to have your win. These machines are still very popular in both usual and online casinos and they’re the simplest examples of slot according to game lines. Modern games are based on computer software and can have any number of reels even five or seven reels. In some cases, there can be hundreds of them. The winning combination is a traditional combination of identical symbols, but game lines may come through reels in many different ways. There are direct that go through all the reels, except for the central one. They may also go horizontally, diagonally or in a zig-zag way. What’s the purpose of lines in slot machines? When the reel is turning, there are many possible winning combinations in lots of game lines. Wins in each spin are collected and added to bankroll. If a player manages to collect a couple of game lines in one spin, he has a chance to win a pretty decent sum of money. However, the more lines, through which the game goes, the bigger bid for each spin there will be. In order to understand how each slot works, it is necessary to check the table of payouts, which can be found on the main game menu. There is information on the number of game lines in each slot and how they appear on the reels. Also, in help topic there is data on winning combinations and how much is given for each of them. There is also info about bonus games and free of charge spins. There are lots of games with a single line and at the same time, the most widespread quantity is 3, 5, 9, 15, 20 or 25. Also, there are machines with a colossal number of game lines – 243 or even 1024. They’re called slots with “243 ways to win” or slots with “1024 ways to win”. Microgaming was one of the first ones to introduce those machines. Net Entertainment and Playtech soon followed their example. Read also: How to Play Online Slots? In those games the developers abandoned the concept of game lines and every symbol is “scattered”, thus earning name scatter. The slot will proceed with the payout as long as identical symbols are on all the reels, no matter in which part of their reel they are located. 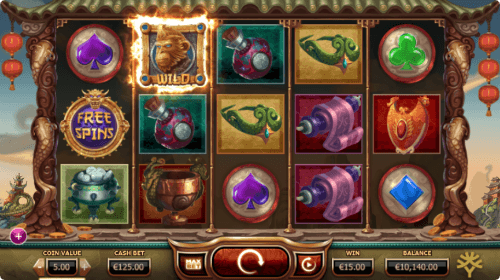 Some slots are fixed and it is required to play on all the existing lines. Others give you an opportunity to choose not only the number of game lines but a bet you wish to make on each line as well. Of course, if there are few lines on which game is going then you have few chances to win. But on the other hand, the price of each spin will be much lower. Read also: How to start playing in a internet casino? It’s crucial to know how many lines the slots has and how many of them player wishes to use. For example, one cent bid on each game line turns into 25 cents per spin, but if you increase the bid to $ 10 per game line, the whole sum will be $ 250. That’s why some “cent” slots may also be counted in slots for big bids. In modern online gambling, there are models of different brands, some of which offer other combination forming concepts. Here are slot machines without active game lines. Many slots made by IGT company have such a trait called Multiway Xtra. It gives you the possibility to form a combination in neighboring reels, independently of their appearance. Here are 720 or even 1024 ways to create a winning line. However, you should know that the models of these series have an unordinary design. 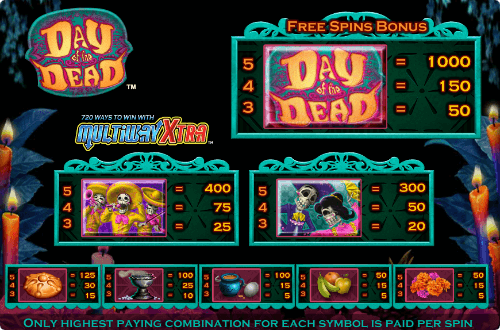 For example, Prowling Partner and Day of the Dead slots have different height of symbol frames on the reel screen. This is why these symbols can be united into the hexagon. The famous Novomatic company also offers models of this kind. For example, Magic 81 Lines and Hoffmania slots. They don’t have ordinary active lines. Thanks to Allplay option winning combinations are formed out of identical images that appear in any part of neighboring reels, including the first one. 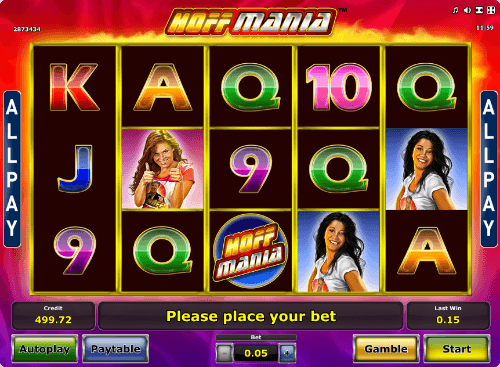 Developers from Novomatic also offer another way to get money from combinations, which are formed without active lines. 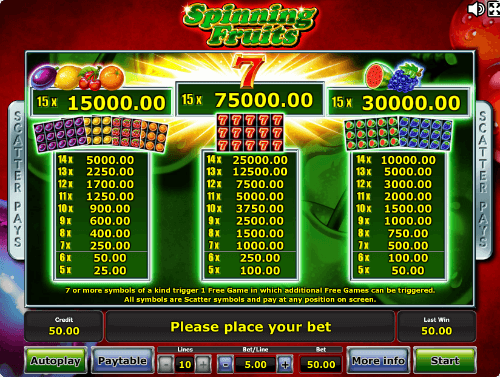 This system is called Scatter Pays and is now being implemented in videoslot Spinning Fruits. Players get payouts for minimal five identical symbols, no matter their location on the reels. There is a huge number of coming images in the game. 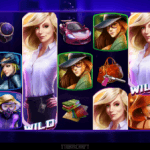 Moreover, if players have 7 or more symbols, free spins are activated. Images that formed a combination stay as they are, but other elements are changed for new ones. 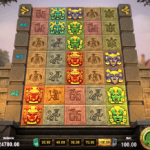 If the player manages to fill all the screen with identical symbols, then he gets one of three progressive jackpots. In Monkey King slot machine, which is named after legendary Sun Wukong, there are no active lines as well. Instead, the game offers so-called Win All Ways system.  It means that any combination of three or more similar images which are in any part of reels, left to right or right to left, will result in winning. 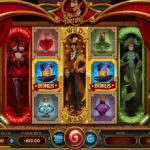 This videoslot has many unique traits, a few kinds of wild-symbols, many bonus games, free spins and some other interesting options. Most of the videoslots without active lines form many combinations that result in a win. However, payouts are rarely huge. So the main disadvantage is the low level of dispersion. On one hand, the risk to lose big bet is small, even if you can’t win anything for a long period. On the other hand, it’s worthless to hope to win a jackpot with one spin. Most of the slot machines without active lines offer very similar rules of combination formation. Identical images have to make a line in neighboring reels, beginning with the first one. The variety of chances to get wins depends on the number of symbols on the screen and their location. Bonus Hunting: How Do They Earn Bonuses?